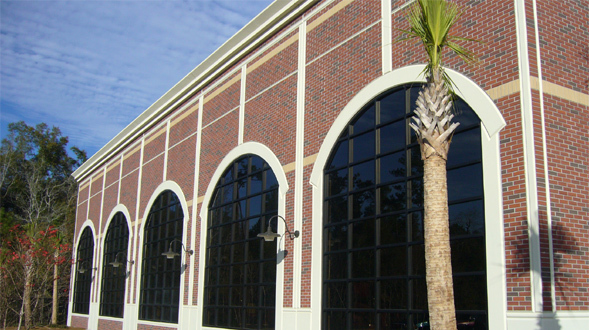 Glasscorp is a high quality Commercial Glazing contractor located in Charleston, South Carolina. 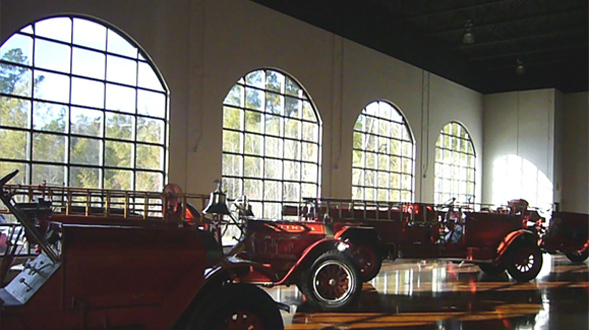 In 2014 Glasscorp spun off from The Muhler Company to create a standalone business dedicated to servicing the unique needs of Commercial Contractors throughout the Southeast. Focused on maintaining exceptional customer service and financial stability, Glasscorp has a comprehensive safety program and maintains a drug-free work environment. With experienced estimators, project manager and glaziers, Glasscorp offers General Contractors the reliable and professional service they can count on to get their project completed on time, on budget and to meet the project specification. Glasscorp represents the top tier of commercial glazing product manufacturers such as Kawneer, Oldcastle Building Envelope, Aluflam, Graham Architectural Products, Traco, Fleetwood, Nanawall, CRL, AGC, Major Industries and many others. These top quality products enable Glasscorp to supply and install commercial glazing in a wide range of markets: Military, Aviation, Industrial, Commercial Office, Educational and Institutional. Glasscorp offers a wide range of products.